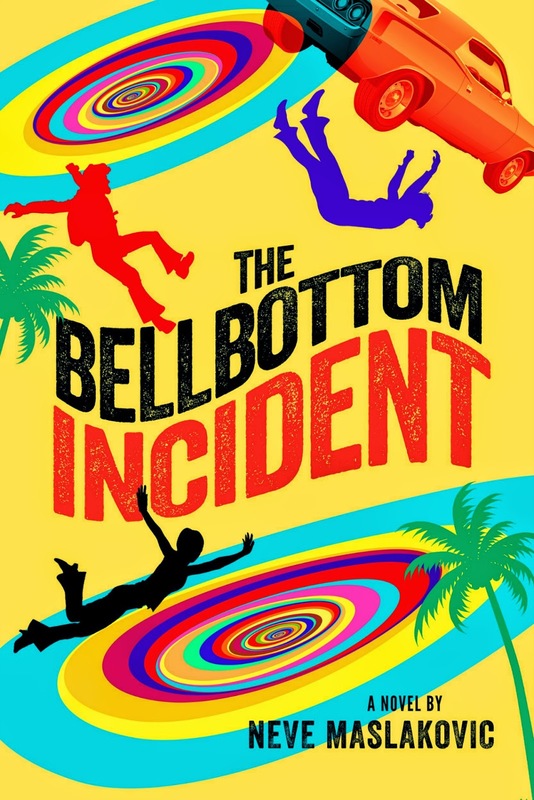 Neve Maslakovic: The Bellbottom Incident - paperback available early! The Bellbottom Incident - paperback available early! A bit of news just for my mailing list subscribers (well, and for anyone who follows me on Twitter or Facebook, and possibly some places I've forgotten my feed goes to...) Anyways, here it is: The Bellbottom Incident paperback has gone up on Amazon TEN DAYS EARLY. The Kindle version is still on track for release at the end of this month, March 31. But as of today, you can find the papeback for sale on Amazon US and on Amazon UK. Hope you all like this one and happy reading!